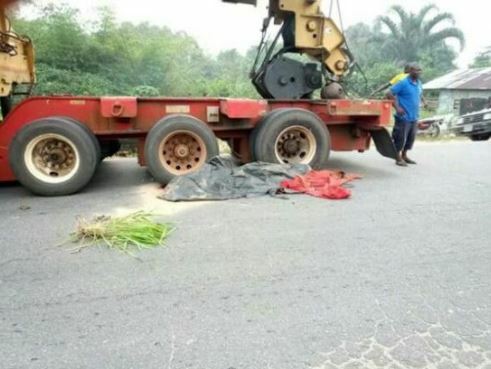 In what will come across as a completely tragic incident, a trailer driver has crushed his own conductor to death in Delta State. 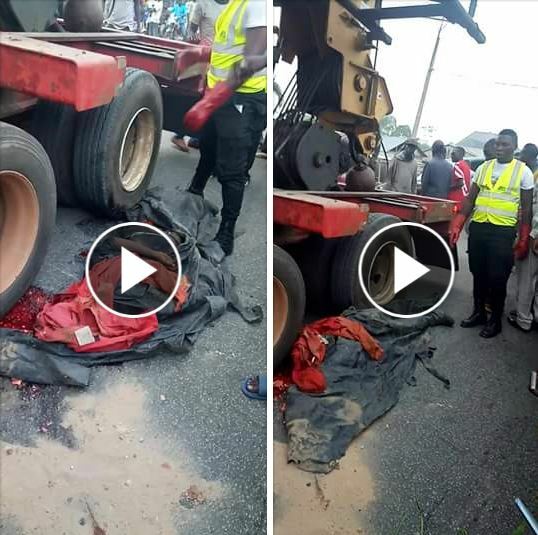 These are photos showing how a trailer driver mistakenly crushed his conductor to death in Sapele, Delta state.  The very sad incident reportedly occurred on Friday, December 29. 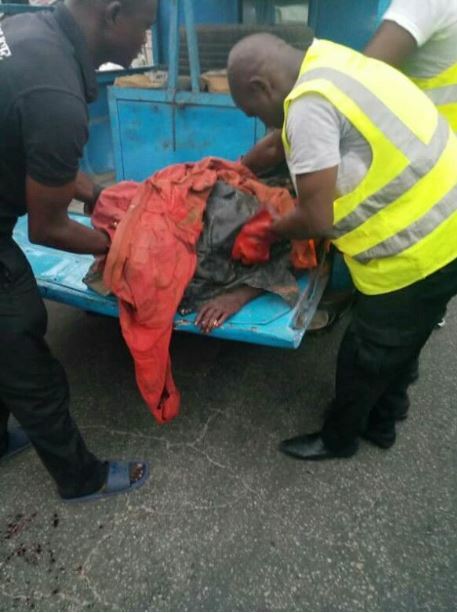 According to one Efetobor Emmanuel, who posted the graphic photos, the horrible tragedy happened at new road, close to Igbuya hotel in Sapele. 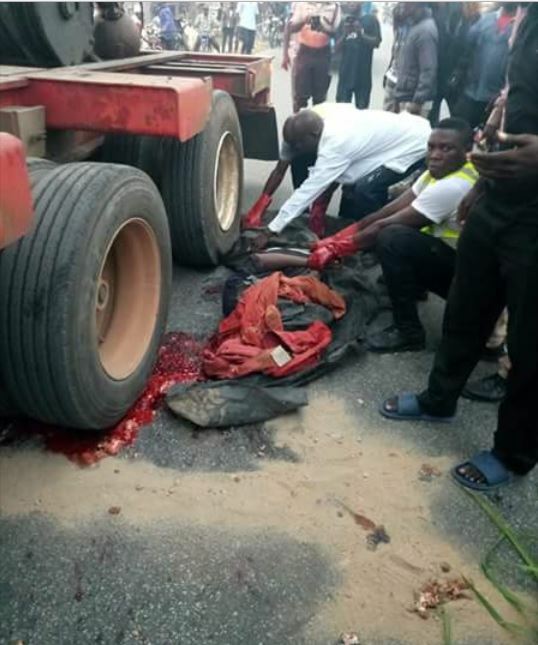 The body of the conductor was crushed so badly that his remains had to be packed out of the road when FRSC official arrived.